Sad news from the world of Pokemon GO as a player suffered a fatal heart attack after catching one of the rarest Pokemon in the game. 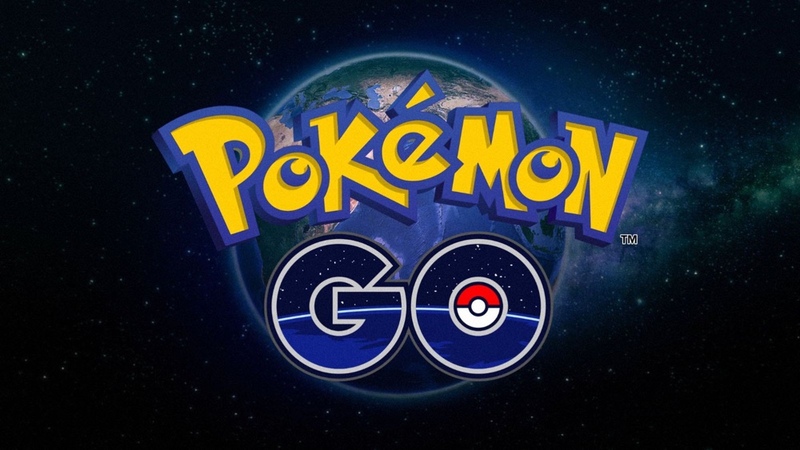 Pokemon GO is an interesting take on augmented reality as it forces a player to get up, go out and then catch a Pokemon. Also, there are players from all sorts of age groups – from the extremely young all the way to the old. A person from the latter group however, is no longer with us since he suffered a heart attack after catching one of the rarest Pokemon there is in the game – a Lapras. 67 year old Liang Weiming was out hunting Pokemon at the Marina Bay Sands resort in Singapore where a Lapras popped out of nowhere. Eventually, the man managed to corner and catch the beast, after which he suffered a heart attack due to sheer excitement. Liang Weiming was an avid Pokemon GO player and had managed to catch 200 creatures during his time playing the game. At the time of his death, his game account was on level 28, which we all know is hard to achieve and requires extensive gameplay experience at hand. According to his wife, Liang was taken to a nearby hospital right after he suffered the heart attack. Sadly, he died shortly after arriving despite the best efforts from the doctors. It’s also worth noting here that Liang had heart disease and cardiac related issues for quite some time. Therefore it is quite possible that the excitement triggered a negative response from his heart. But at the end of the day, we lost a diehard Pokemon GO player, which is extremely sad news. If you are constantly out and about catching Pokemon, it’s recommended to keep your health and safety first above all else. A simple yet exciting task such as gaming can wait till a later date. There’s no substitute for good health at all. New to the game? You will be pleased to learn that Pokemon GO is absolutely free to download and play. Just tap on the links below to initiate the download.